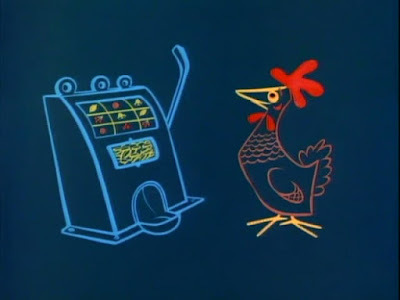 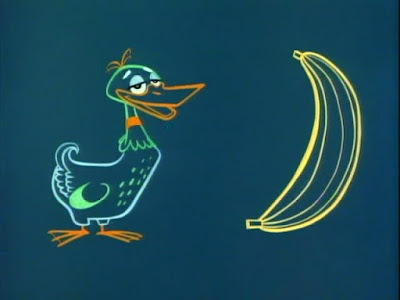 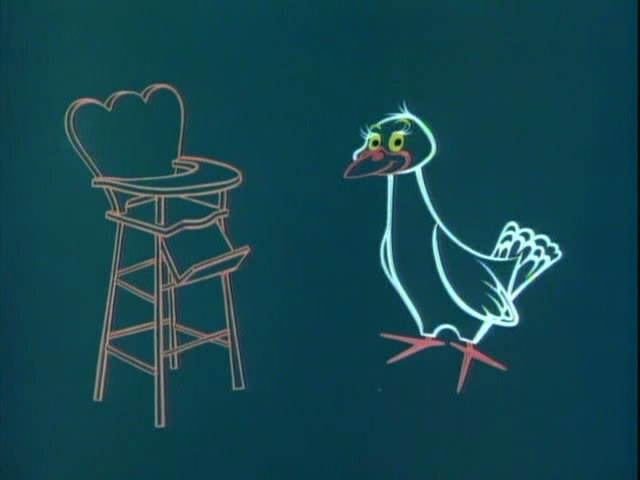 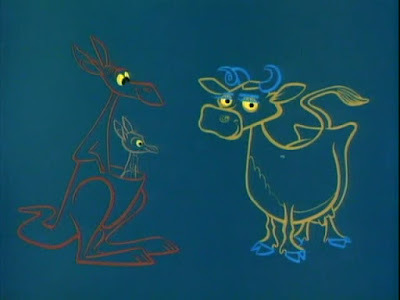 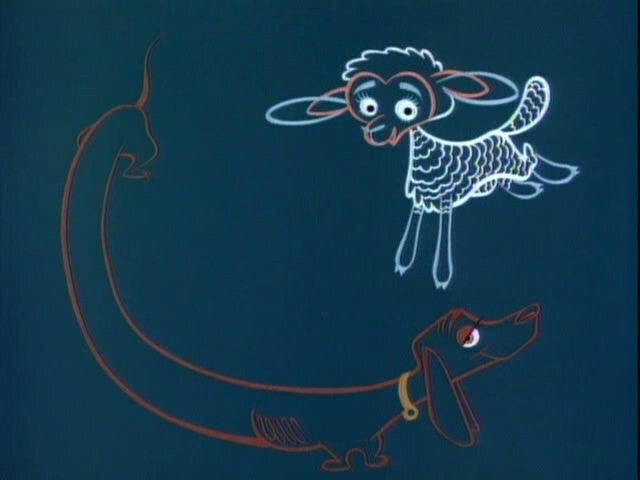 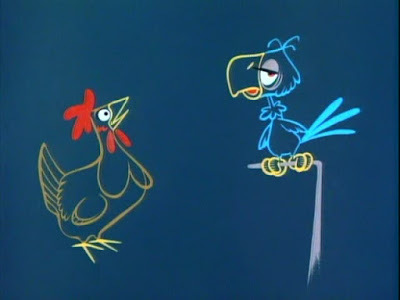 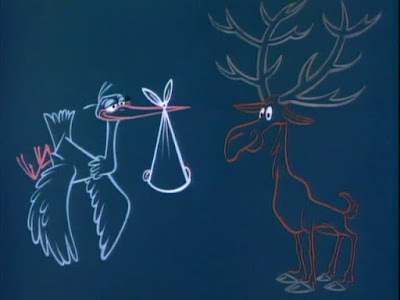 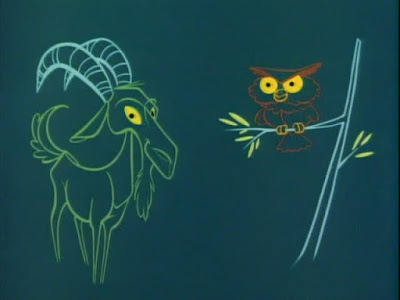 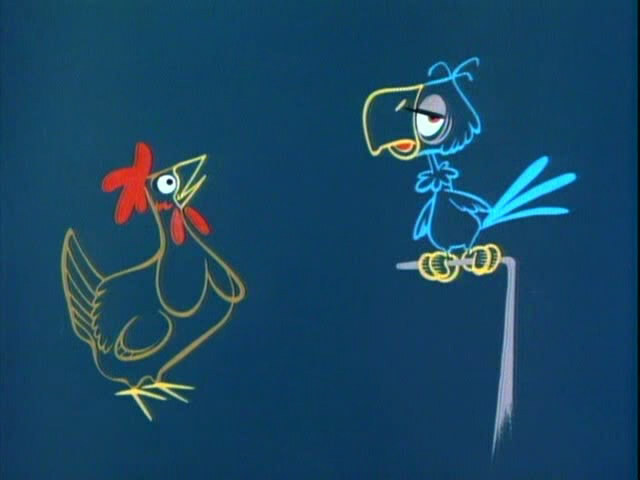 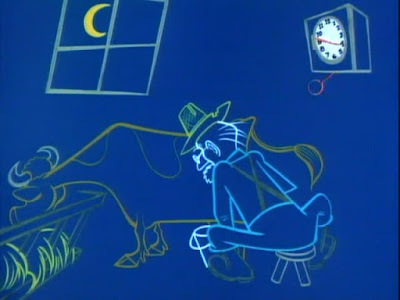 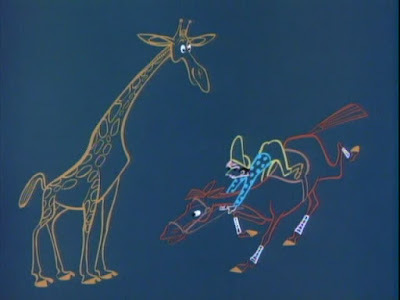 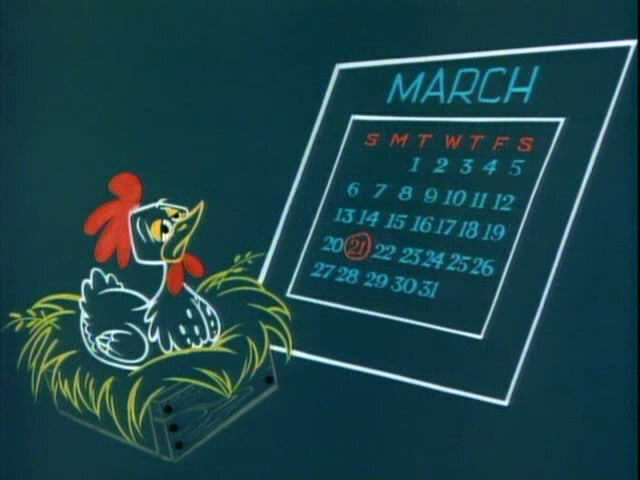 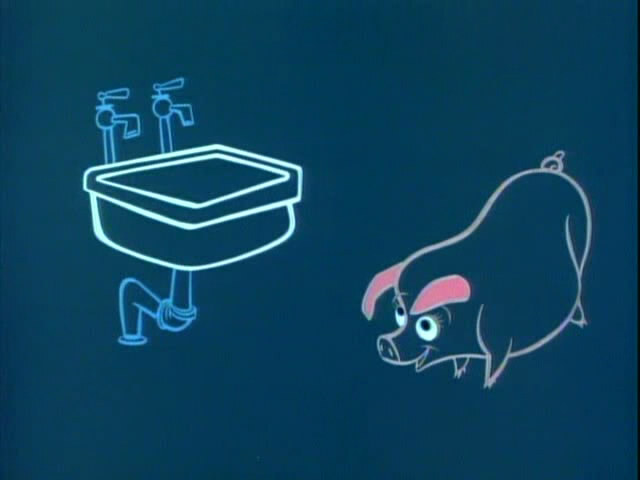 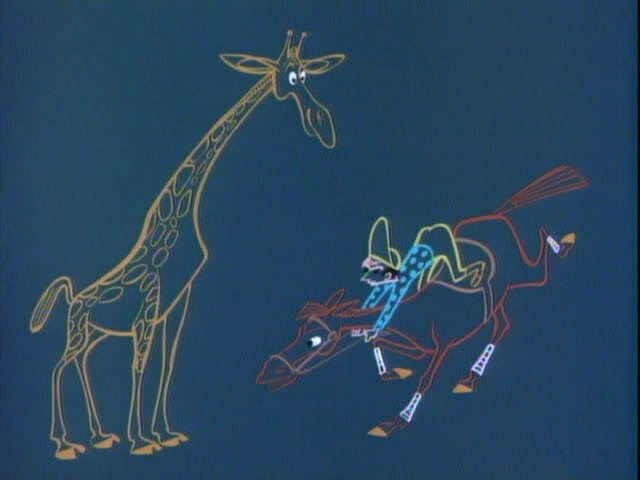 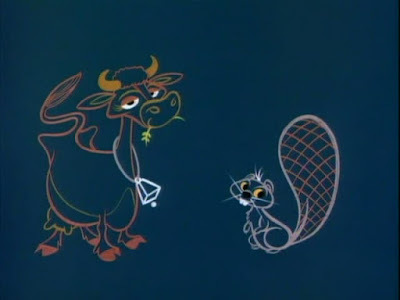 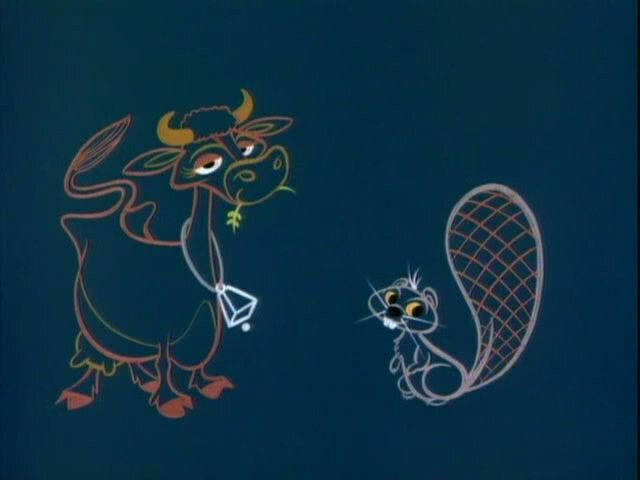 I love these stylized animal designs from Tex Avery's 1954 short film The Farm of Tomorrow. 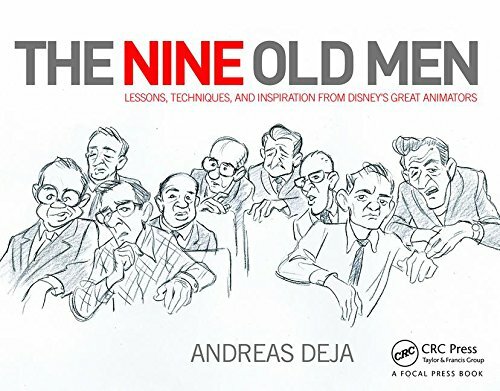 I don't know who in Avery's unit came up with the designs, but they are terrific caricatures and graphically solid as a rock. 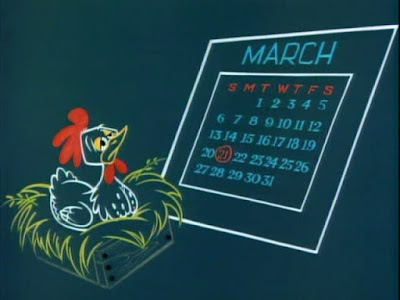 In other words...what's possible today!